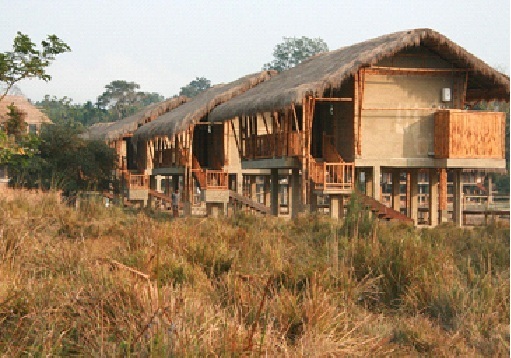 Diphlu River Lodge opened in January 2008, providing much-needed top-class accommodation at Kaziranga National Park, a World Heritage Site. 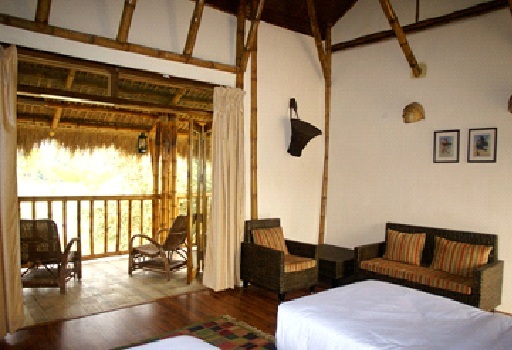 The position of the lodge is second to none: only the boundary river separates its extensive grounds from the National Park itself, and the jungle views are exceptional. 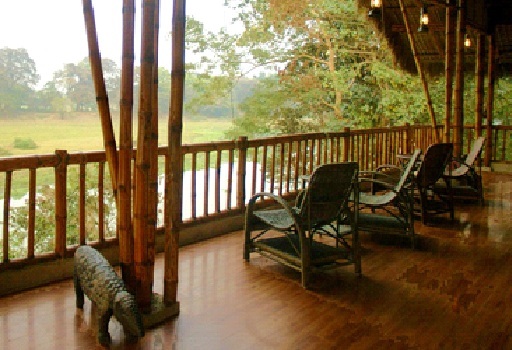 Assam Bengal Navigation runs the lodge to the same exacting standards of their well-established river cruises on the Brahmaputra and the Hugli, while their Bansbari Lodge at Manas National Park on the Bhutan border offers simpler but comfortable accommodation for another wildlife experience.